What are your crying for? 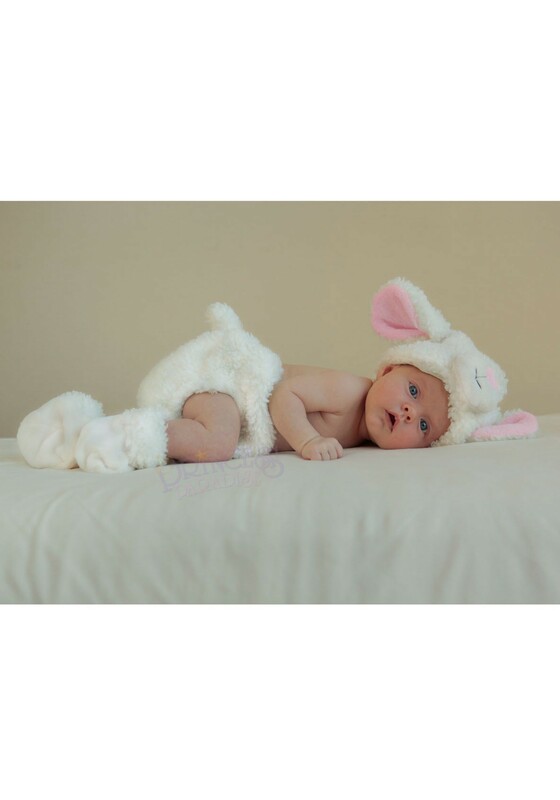 Sheep and people have the cutest babies on earth. Lambs are wooly and springy and noisy little creatures. Babies are pudgy and pink and they coo. They’re very different in those regards, but they’re both adorable and good little things. And while lambs are content to strut around in their birthday suits, people are a little more reserved. That doesn’t mean you can’t have the best of both worlds, though! Our Cuddly Lamb Diaper Cover will give your little tater tot the adorable look of a lamb while giving them a little modesty at the same time. The hat, shorts, and booties are all specifically designed to melt hearts. Get your baby a jar of mint jelly to complete this adorable look!